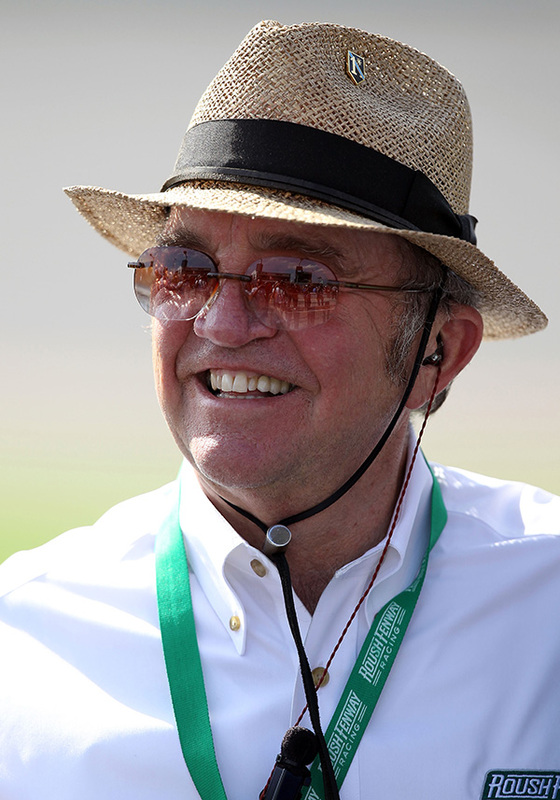 Jack Roush Once a Michigan-based drag racing owner and enthusiast, Jack Roush made his best motorsports decision when he turned south in 1988 to start a NASCAR team. Since beginning Roush Racing (now known as Roush Fenway Racing), the graduate-level mathematician turned engineering entrepreneur has won a record 325 races across NASCAR’s three national series. Overall, Roush boasts five NASCAR national series owner championships, while his drivers have won an additional three driver championships. Roush has displayed a prowess for discovering and developing talent. He helped Matt Kenseth (2003) and Kurt Busch (2004) grow into premier series champions and also jumpstarted the careers of Carl Edwards and Greg Biffle.